Burnley have beaten Bristol City 2-0 in the FA Cup 4th round at Turf Moor and now is your chance to vote for your choice as man of the match. 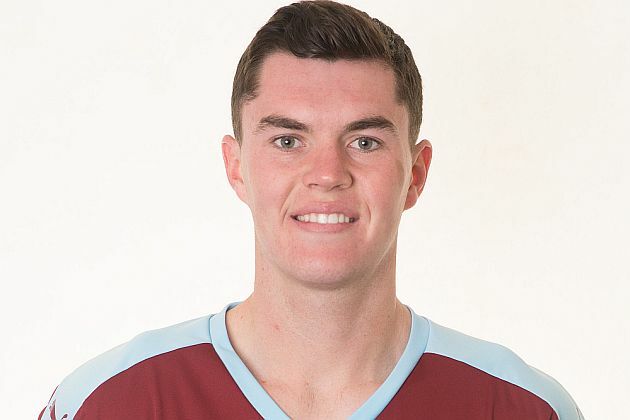 The winner last time out, in the 2-1 defeat at Arsenal, was Michael Keane who, alongside Ben Mee, had an outstanding game in the centre of our defence. But who is your choice this time? You have until the end of Tuesday to cast your vote and the poll can be found directly below and, if viewing the desktop version of the site, on every page below the monthly archive links on the right hand side. The top four players in the vote will receive points towards the Up the Clarets Player of the Year as will those in the top four places in the message board player ratings. Who was the man of the match in the 2-0 home cup win against Bristol City?